Try Juvo Leads free for 30 days and we guarantee You will save 20% on your cost per lead or we’ll pay our competitors invoice for your website for the next 3 months. Keep the Pop-Up you’re most comfortable using. 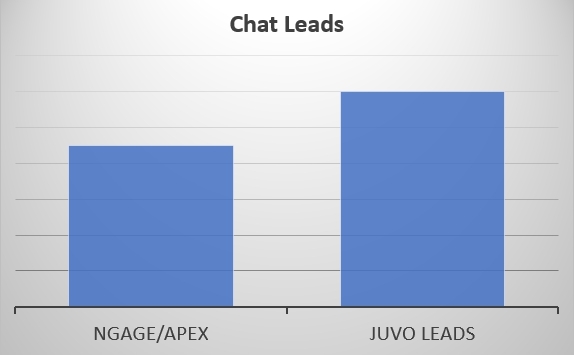 Or use the Juvo Leads approach (Which drove more leads in 84% of our split tests). 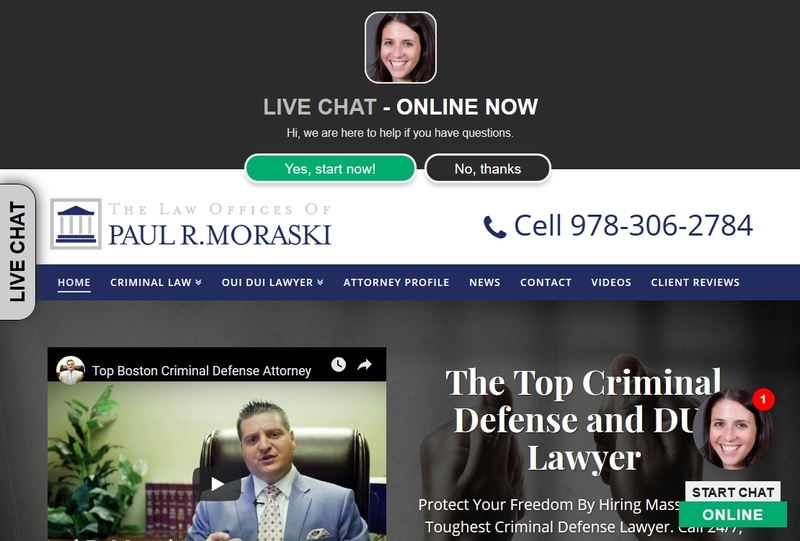 Over 250 Law Firms rely on Juvo Leads for Live Website Chat. Intro messages give the impression that a real person is monitoring a website visitors active session. Similar how when walking into a department store a sales associate will ask if you need help with anything. This increases visitor-to-chat numbers. Many competitors have popup’s that take visitors to a new window to engage with their chat agents. These “New Window” chats are jarring to users which decreases conversions rates and hurts SEO. All Just Leads Chat occurs in the window the visitor is currently on. Rule based intro messages provide customized messages based on website visitor behavior. For instance, if a website visitor time on page hits 90 seconds they can receive a custom message. Further custom Google Ads landing pages help increase conversion rates for the pages that matter most. 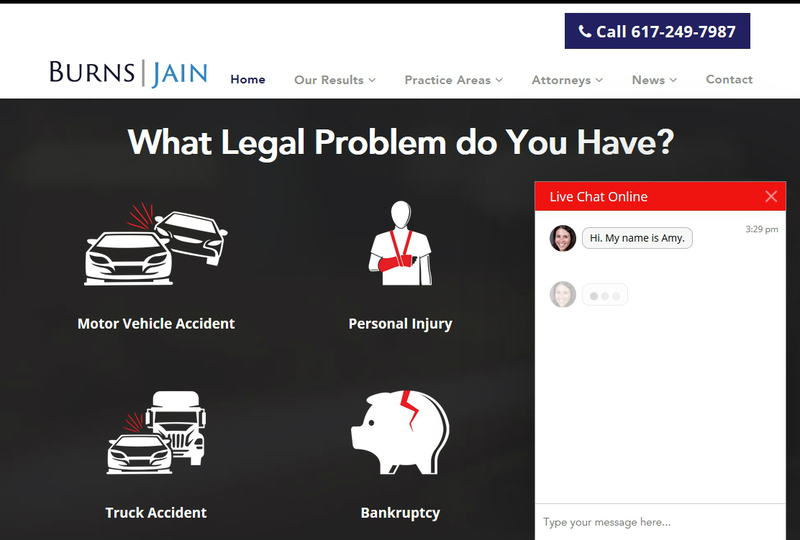 “Where’s Parking?” Our competitors can’t answer that question – but Juvo Leads Chat Agents can. 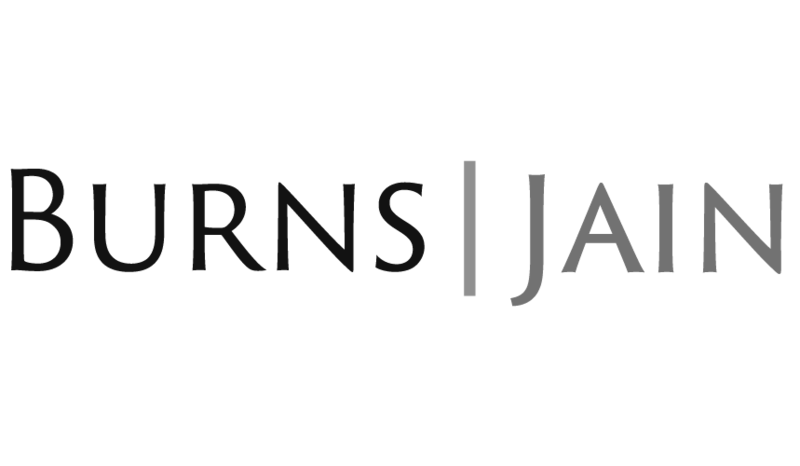 We create custom scripts for each website to answer common questions that way you want us too. 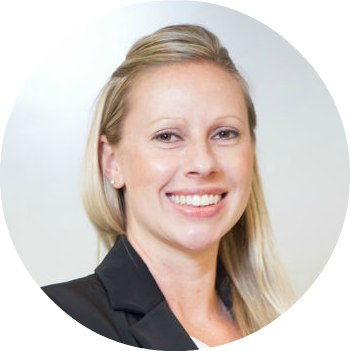 For technical or complex questions we always defer and collect contact information for the appropriate contact to follow up. 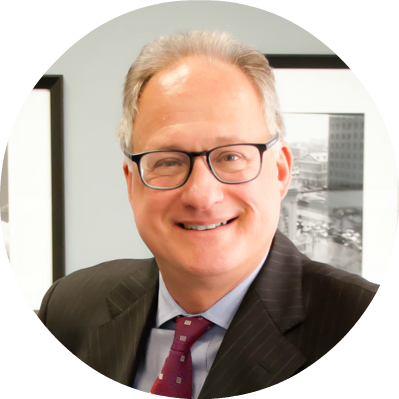 Per chat pricing results in lowers costs and less time fighting over refunds. 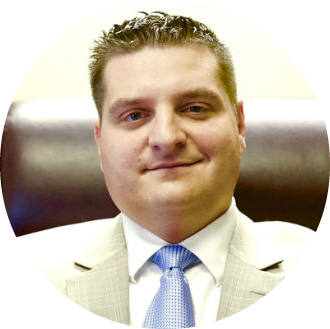 Our competitors offer “Per Lead” pricing which means their agents will convert non-qualified leads just so they’ll get paid. Our competitors “Bad Leads” means extra time fighting over refunds. With Juvo Leads flat pricing you’ll pay less per lead and will never need to requests refunds. Text and email notifications for all chats and form submissions as well as a fully integrated lead dashboard for you to view and manage each and every inbound leads. If you want all call tracking leads in your dashboard just ask as we offer fully integrated call tracking with Juvo Leads. Save 20% on your live website chat. We guarantee you’ll save at least 20% or we’ll pay for our competitors invoice for 3 months. 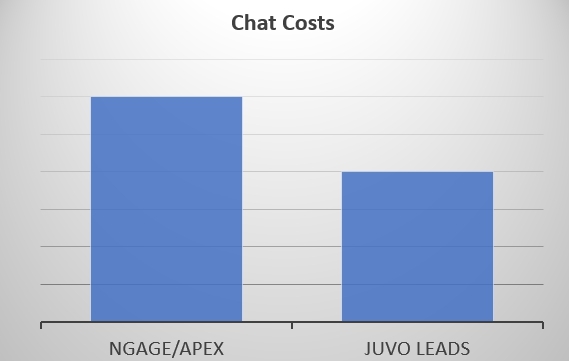 Juvo Leads live website chat will earn you more chat leads at a lower cost per lead. Get the guarantee and if we don’t deliver we pay our competitors invoice for you. Integrations? We Have You Covered! More qualified leads is good for business. Juvo asks the questions that I want them to ask so when I call them I already know everything I need. No more fighting over refunds. Just more qualified leads. Because I don’t want my competition to start using you Juvo Leads too. Just kidding – I love getting those emails and seeing the summary and transcript of the chat so I when I call the lead I already know about their situation. Juvo Leads does a great job of getting me leads. We didn’t even really want chat. But we tried it and saw that we got about 40% more leads with so it was a no-brainer. My favorite part is that all of our chat leads, form leads, and phone leads are in the place so along with the emails I can see all the leads for the month.